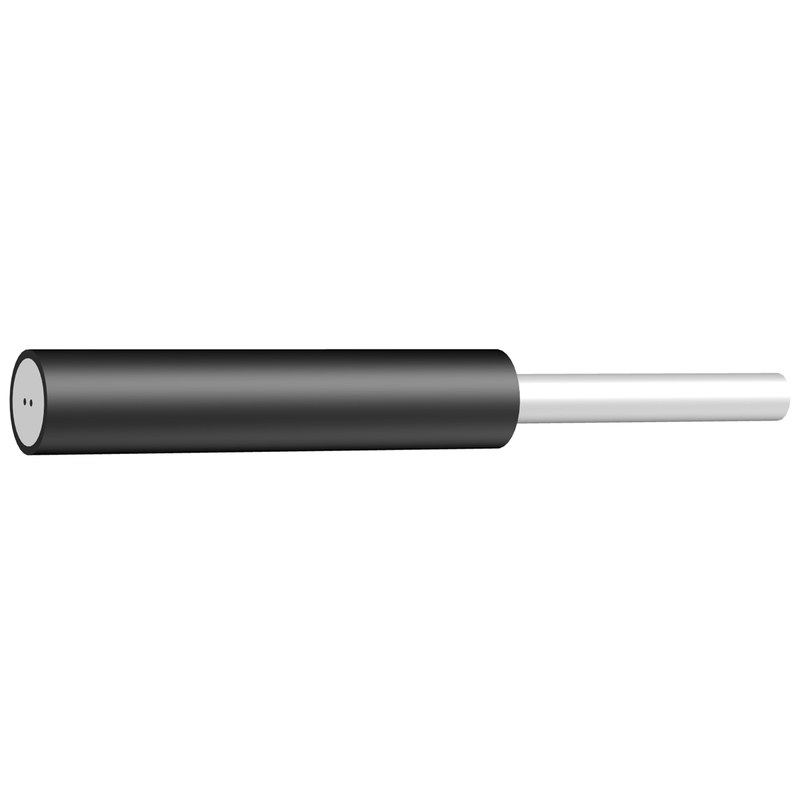 A plastic cylinder optic probe with temperature measurement, with body 30mm in length and a diameter of 6mm. For use with the PH2 probe holder. The probe holder can be secured to the skin using a double sided adhesive disc (PAD).